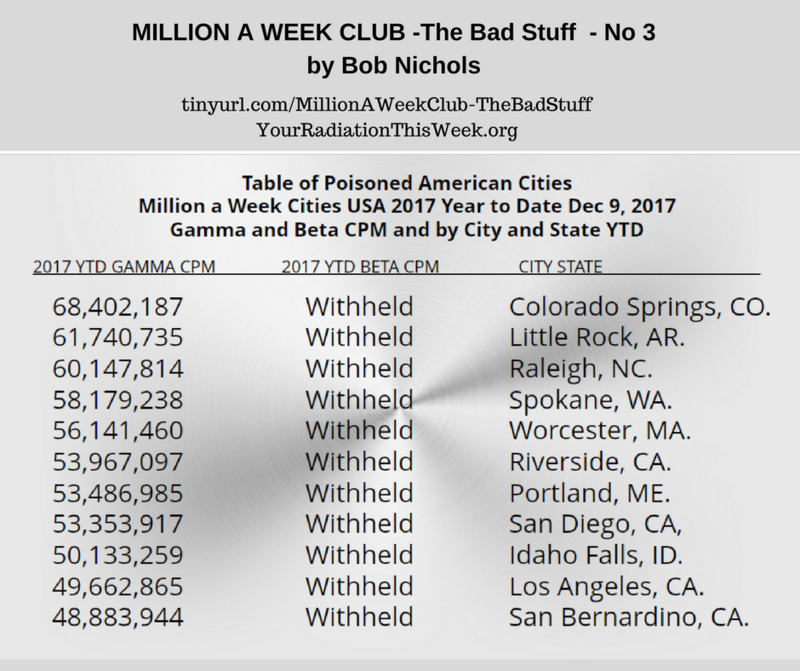 To be eligible a city must sport a Gamma Radiation of at least a Million Gamma Rads a Week It is NOT a good club to be in. 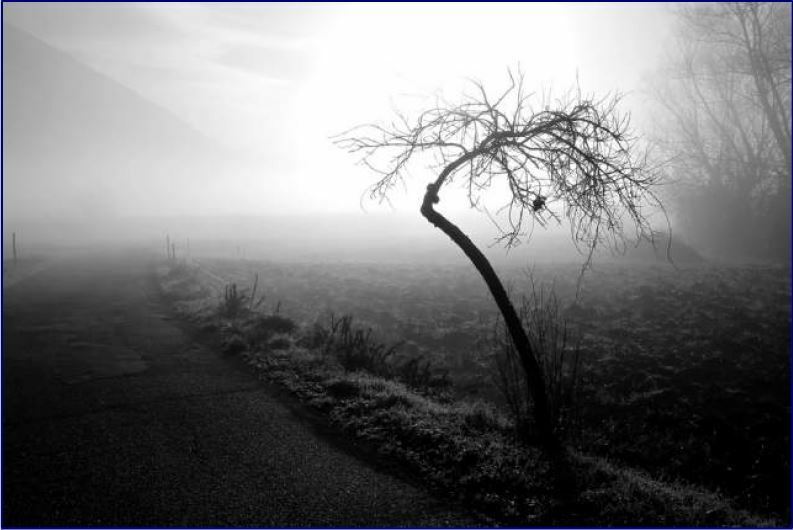 There is no prize, only death and disease…. New Rad Measurement. 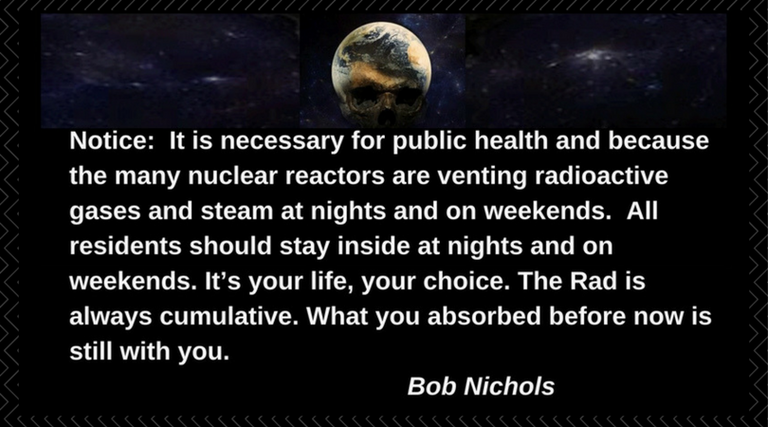 Year to Date, 24 Hours a Day Rad measurements are added to the report for all reporting cities. 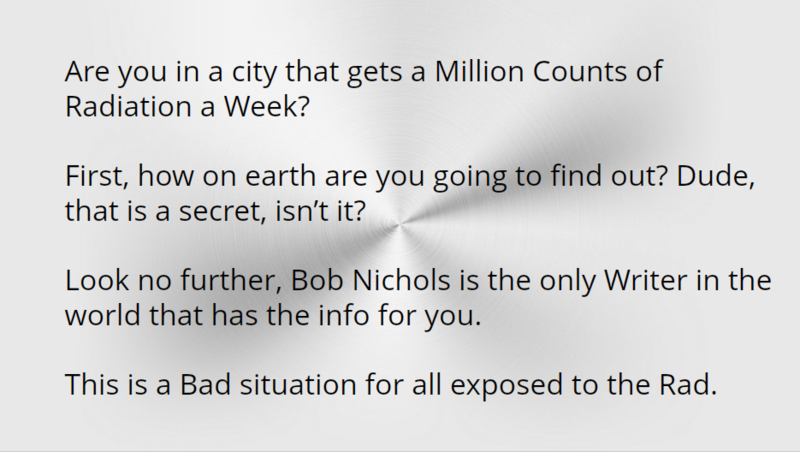 Rad Counts, called CPMs, are in the millions everywhere in the States….. This is a public service message, shared per copyright permissions, brought to you and yours via Lucy Occupy and Friends. 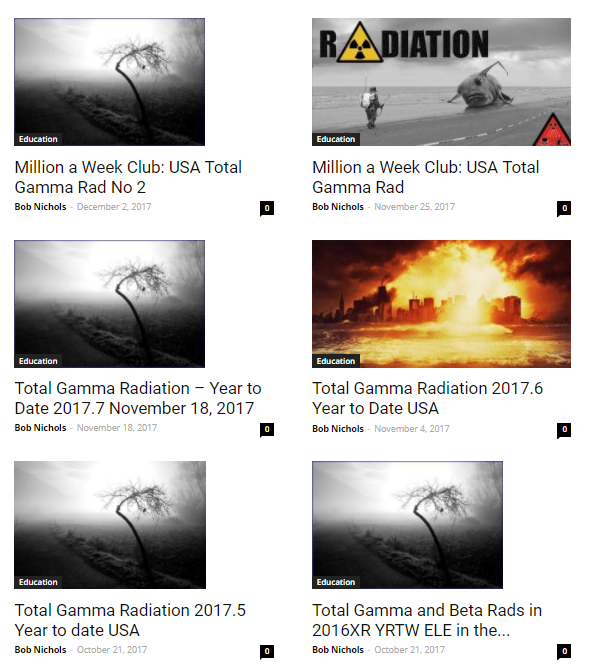 Posted in: Bob Nichols - Nichols on Nuclear, Fukushima, MILLION A WEEK CLUB, MILLION A WEEK CLUB – THE BAD STUFF NO 3, USA TOTAL GAMMA RAD | Tagged: "Fukushima Liability Set By Japanese Court", #DodgeRadSNOW - #DodgeRadsNOW, #DodgeTheRads, Are you in a city that gets a Million Counts of Radiation a Week?, Beta, Gamma, isotopes, Million a Week Club - No 3 - THE BAD STUFF - Mapped and Charted - Video, Nuclear, On the Road to Extinction, Radioactive, tinyurl.com/WeReadBobNicholsNow, TOTAL GAMMA RADIATION - USA, we are the media now, Where's the BETA?